Welcome to our website. The law firm of Krekelberg, Skonseng & Miller, P.L.L.P. serves clients throughout Minnesota and the surrounding states, by providing a wide variety of legal services in the general practice of law. 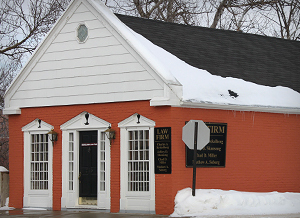 The firm has offices in Pelican Rapids, MN and Fergus Falls, MN.